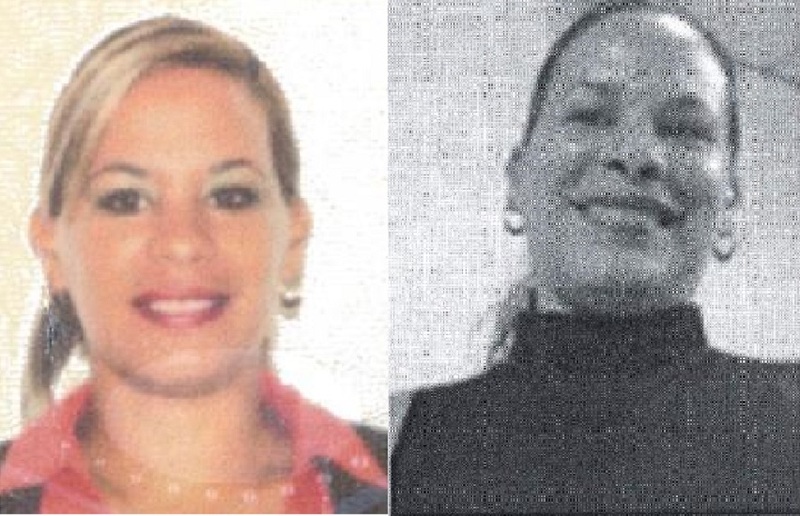 Police are searching for a woman who arrived in the Cayman Islands via the MSC Opera cruise ship on Friday. Reports from the Royal Cayman Islands Police Service (RCIPS), are that the 34-year-old woman entered the island but did not board the ship in time for its departure on the same day. 34-year-old Yusmaidys Ortiz Perez, who is a Cuban National, is also a crew member. However, she did not board the ship in time for its departure and to this date she has not made contact with authorities. Yusmaidys Ortiz Perez is described as about 5’11” tall and has blonde hair and black eyes. The Police are conducting ongoing enquiries in an effort to locate Ortiz Perez.